Ather Energy, a startup backed by Hero MotoCorp, has started installing electric vehicle (EV) charging stations in Bengaluru. The company is setting up stations for both two and four wheelers, intending to complete 30 such stations by the end of May. 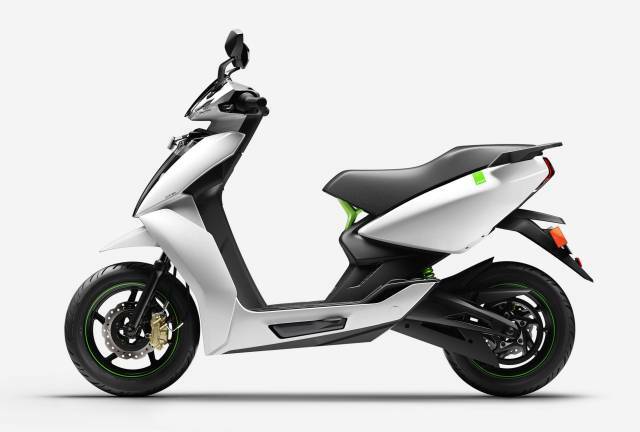 The company primarily focuses on designing and selling premium electric two-wheelers and recently announced plans to introduce its EScooter S340 in the market. The company is also developing a cloud-based app for EV owners in the city which will help them connect and find the nearest charging station. The company also plans to scale up its offerings to other cities in the near future.